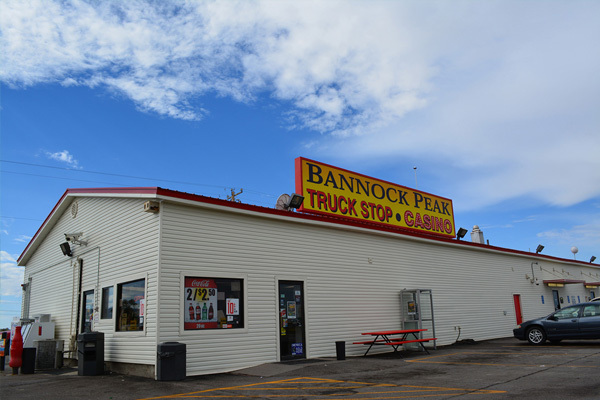 Bannock Peak Truck Stop serves travelers on I-86, just west of Pocatello. 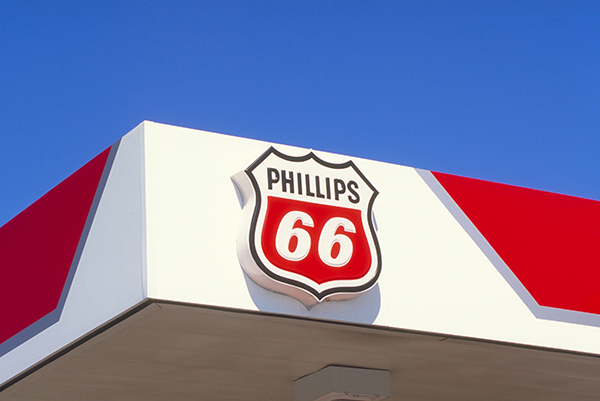 Carrying high-performance Phillips 66 fuel, this station offers competitive pricing for both diesel and unleaded at all 8 islands. 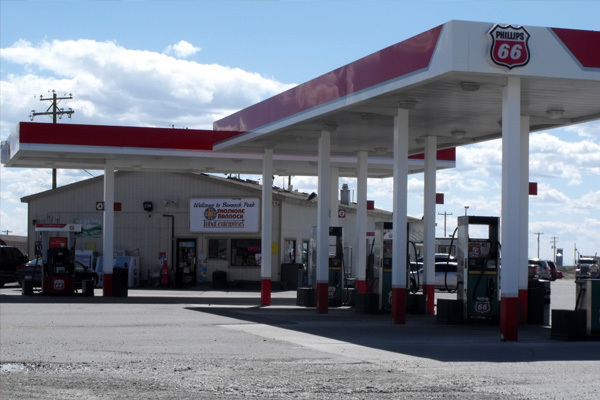 Customers have easy access from the interstate, and ample parking for trucks and RVs. 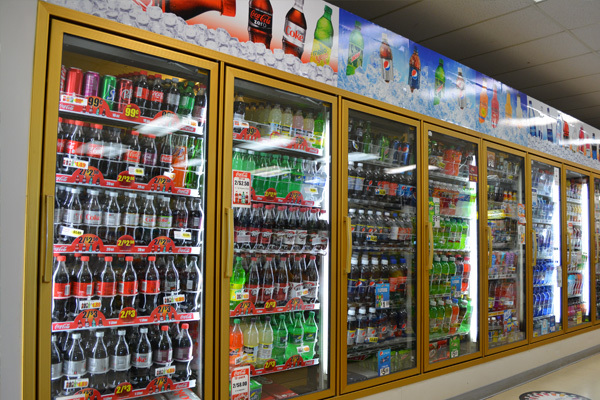 You’ll find all of your favorite brands, from chips and treats – to refreshing drinks and coffee. 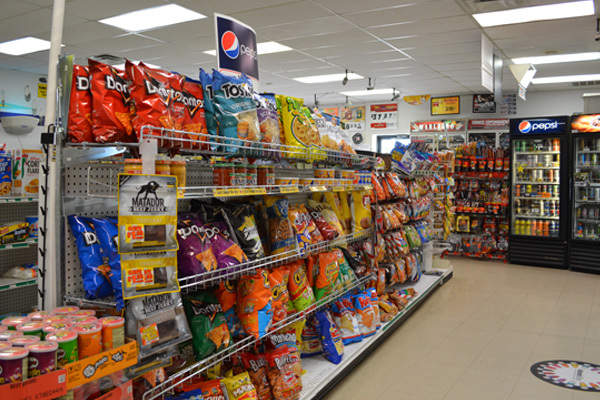 The tribally owned location provides a full selection of tobacco products at Reservation prices, as well as hot deli meals that are perfect for those ready to hit the road quickly. Or if you have a bit of time, try your luck at the adjoining casino, which offers excitement and a break from the road.